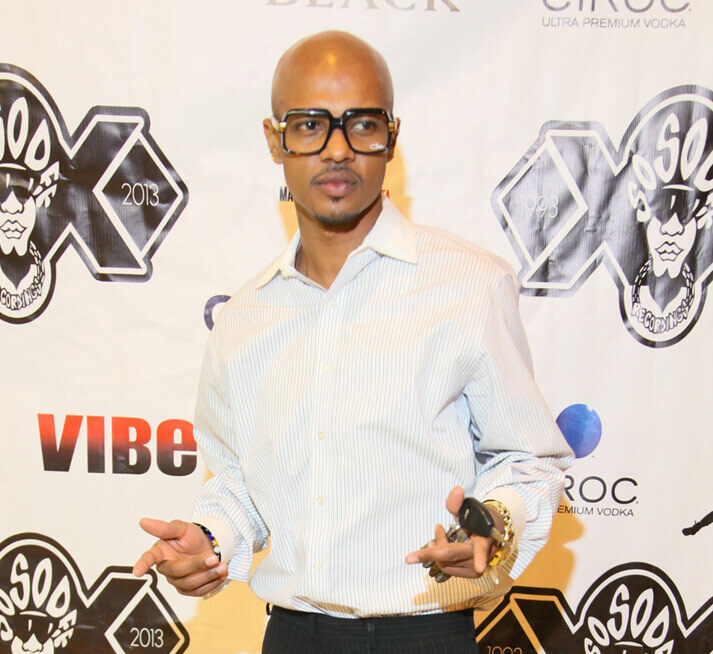 Chris “Mac Daddy” Kelly, one half of the ’90s rap duo Kris Kross has died at the age of 34. An investigator with the Fulton County, Georgia, Medical Examiner’s Office confirms that Kelly died around 5 p.m. Wednesday at Atlanta Medical Center South. He had been found unresponsive in his home earlier in the day, and CPR was administered. Cpl. Kay Lester with the Fulton County Police Department confirms to CNN that Kelly’s death is being investigated as a drug overdose. Kris Kross is perhaps best known for their 1992 song “Jump,” which spent eight weeks at #1 on the Billboard Hot 100 chart. The duo notably also frequently wore their clothes backward, inspiring a fashion trend. Kelly and partner Chris “Daddy Mac” Smith were 13 when they were discovered in 1991 at an Atlanta mall by Jermaine Dupri, according to Billboard.com. They recently reunited on stage, performing in February at the So So Def 20th Anniversary celebration in Atlanta. Here’s video of that performance as well as music videos for some of the group’s biggest hits.